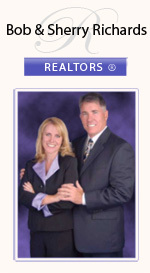 Sun City West was created by Del Webb, the nation’s leading developer of adult communities. It was completed in 1997. The community is designed to encompass everything an active adult would want, including four recreation complexes, nine golf courses, convenient local businesses and churches, and a nationally ranked hospital. For just $258 per resident, per year, all of the amenities are included. Only golf and bowling have extra fees. An annual golf card for $2000 may be purchased for unlimited play. This averages out to just $18 a round. 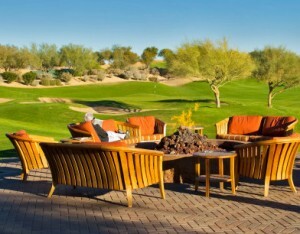 The sunny climate of Arizona makes it an ideal place for active retirement. The mild winter weather is the envy of most of the nation. With easy access to the greater Phoenix area, Sun City West has all that you are looking for in an age restricted community, with the amenities afforded by a master planned community and all of the cultural and recreational events offered by a major metropolitan city.